Here’s an update on the “Coolest Cooler,” one of the top-funded Kickstarter projects of all time. In case you missed it, the Coolest Cooler was a Bluetooth-connected cooler with a built-in blender and charging ports, which debuted on Kickstarter in 2014 for around $200. 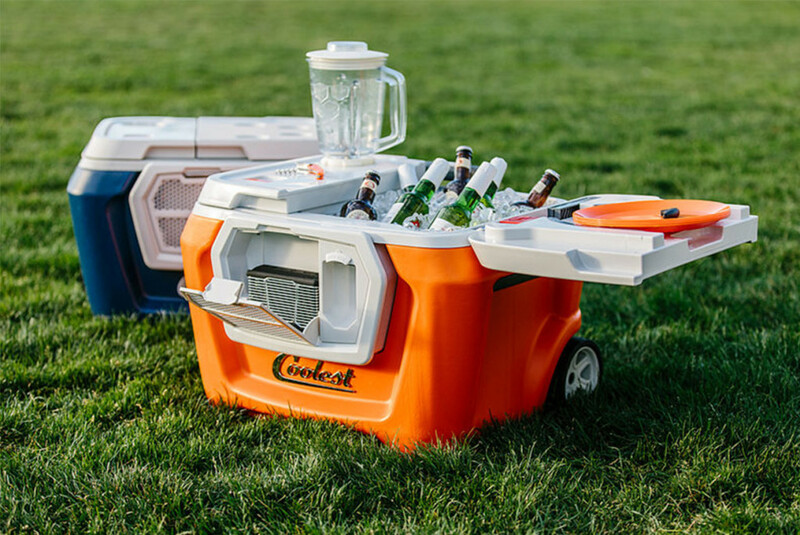 This connected cooler was a runaway success, attracting 62,642 backers, and overshooting its fundraising goal of $50,000 by more than $13 million. Unfortunately, the campaign creator, Ryan Grepper, evidently didn’t do a great job of researching production costs for larger quantities, and certainly didn’t anticipate such an enthusiastic response to the Kickstarter campaign. 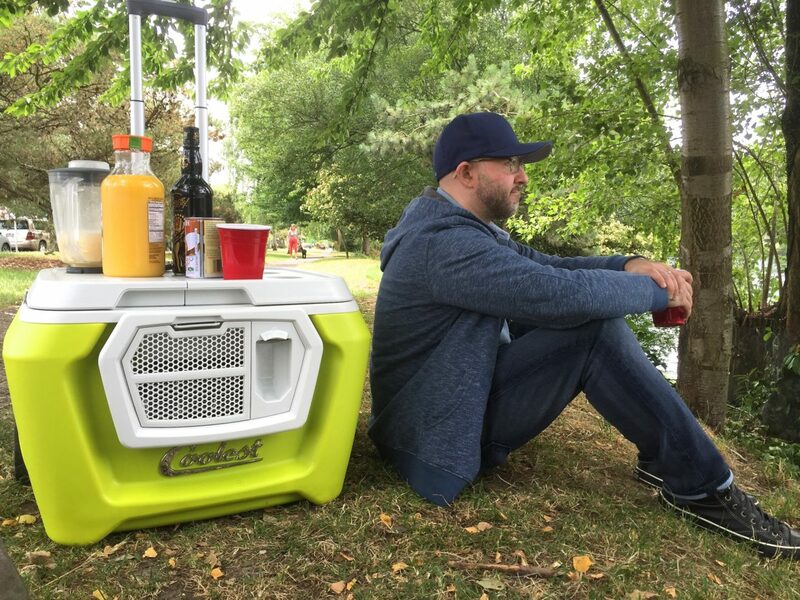 Coolest Cooler cost significantly more to make and ship than backers paid for it, so the company (Coolest, LLC) lost money on every cooler it shipped to a Kickstarter backer. That’s when the company halted shipments of the coolers to Kickstarter backers, and instead started selling the Coolest Cooler through Amazon and other retailers for $400 — double the Kickstarter price tag — while also trying to get another $15M in funding. Understandably, more than half of the early backers are both frustrated, and still waiting for their orders to be filled, almost three years after the expected ship date. This is rough for everyone involved – the naïve inventor who didn’t anticipate the actual costs, and the early backers who supported the campaign and are still waiting for their coolers. It really begs the question: How is one supposed to enjoy a nice beach picnic with the Coolest Cooler, if you actually get one, after getting the runaround from this guy for years? Wouldn’t you just want to take a baseball bat to the damn thing? And sometimes, as was the case with the Coolest Cooler, there is actually a real product — but the introductory price is set so low that when demand goes through the roof, the company finds itself unable to support production. This is the saddest situation of all. Lest you’ve managed to sidestep this awkward situation, yet still are market for a cool cooler, consider Leslie’s advice: Forget the Coolest Cooler. Get a Yeti! Extremely well made, great customer service, built for endurance, no silly dithering over prices.